The minute you walk into the gym you should have the mindset that you are there to make every session count. The problem is that sometimes you may just not feel like giving it your all. You may have had a long day or just be physically, and mentality, exhausted. If you have low energy levels before you walk into the gym, you may not be able to complete the workout with the intensity you intended. This means that your muscles won’t be used to their full capacity and if this continues over time, you may end up slowing your progress. If this is you, why not ensure that you are consuming these four ingredients pre-workout? They may just be exactly what you need to boost both energy and endurance levels. 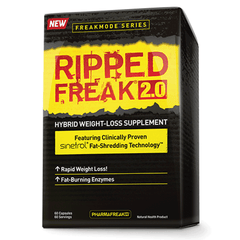 Citrulline malate is a supplement which is known for its ability to cause intense muscle pumps. It does this by enhancing nitric oxide levels in the blood which then causes the vasodilation of blood vessels thereby increasing blood flow to the muscles. 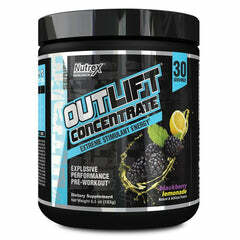 For optimal pre-workout use, make sure you take 4 grams of citrulline malate roughly 30 minutes prior to your workout. L-citrulline is a non-essential (conditionally essential) amino acid micro nutrient that the body cannot produce in sufficient quantities typically under greater strain, therefore replenishment might become necessary. Although creatine is usually promoted as a muscle building supplement, it actually only makes this possible as a secondary effect. 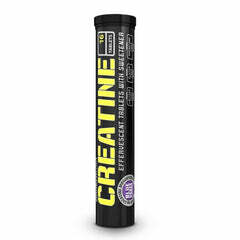 You see, creatine works by assisting in the production of creatine phosphate within muscles which then helps to replenish ATP (adenosine triphosphate). 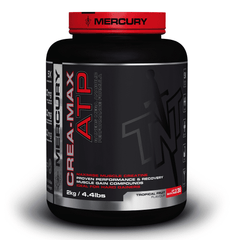 ATP is responsible for providing the muscle with both energy because the body’s cells can better preserve glucose and the ability to contract because it breaks the myosin-actin cross-bridge, freeing the myosin for the next contraction. What this basically means is that you will have greater muscle contractions and more muscle energy so that you can perform more reps and even increase strength. A side effect of this is muscle growth. 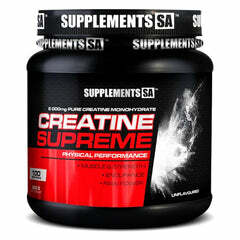 Depending on what type of creatine you take, doses can range from 4 grams all the way up to 10 grams per serving. 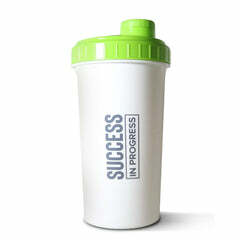 Take one serving 30 minutes before training and one serving directly after. 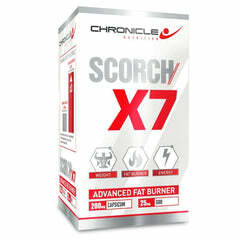 Depending on what type of creatine you take, doses can range from 4 grams all the way up to 10 grams per serving. Chronicle Nutrition’s Creatine HCL provides you with the edge when it comes to buffered creatine’s due to the fact that Creatine HCL has a much greater solubility. Beta-alanine may help to increase muscular endurance. In fact, many individuals have reported that they are able to push one or two extra reps when performing rep ranges of 8-15. When beta-alanine is ingested, it converts into carnosine in the body. Carnosine controls the build-up of lactic acid which occurs due to intense or lengthy exercise. Lactic acid is the main culprit of causing muscle fatigue. Supplementing with beta-alanine can actually buffer lactic acid delaying the onset of muscle fatigue so that you can train harder and for longer. An effective dose of beta-alanine is 2-3g which should be taken roughly 30 minutes before you hit the gym. An excellent ingredient which should definitely be taken pre-workout to help prevent fatigue is Acetyl-l-carnitine. 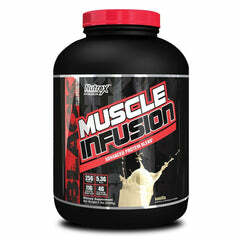 This amino acid is known for its ability to enhance the rate at which oxygen is transferred to the muscles. Because of this, it is able to slow the rate of lactic acid build-up which means you can continue to push out those reps.
Not just that, carnitine also helps with the release and transportation of fatty acids to the muscle cells mitochondria where it is then burnt for energy. For those who are mentally fatigued, carnitine can also provide a cognitive boost by providing a greater availability of energy to the brain. 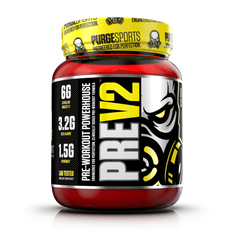 An effective pre-workout dose is 1-2 grams taken 30 minutes before you start lifting weights. SNP L-Carnitine contains the highest efficacy Acetyl-L-Carnitine available, it can improve memory and intellectual functions, mainly through energy facilitation.